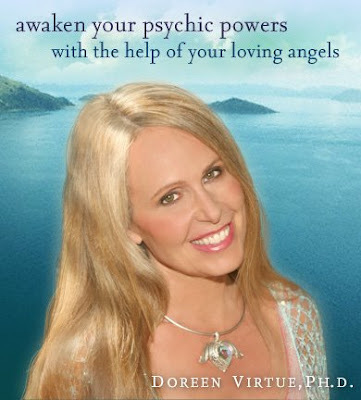 Synchronicity Triple Numbers Angelic Messages By Doreen Virtue Ph.D.
555 — Buckle your seatbelts. A major life change is upon you. This change should not be viewed as being "positive" or "negative," since all change is but a natural part of life’s flow. Perhaps this change is an answer to your prayers, so continue seeing and feeling yourself being at peace. Is there more to coincidence ? Was it intentional to create this on 11:11am? because i came to your page looking for the meaning of 11:11 cause i just saw 11;11 on my clock. Yes :) It was intentional ! All is One ... 11:11 !!! I was reading on an other site about this and when I went to the toilet, there also hangs a clock, it said 03:33. Now I am reading the meaning of this, it has been for me a quite journey since I am reading about spiritualty. Wish you lots of love and light. I was reading about this on another site. When I looked at the clock in the toilet it said 03:33. Now I reading the meaning of this. What about the number 168? A movie inspired by numbers, geometry and nature ... Created by Cristóbal Vila ! My brother sees 168 often. What does this mean? Ever since I was a kid (I'm 22 now), I keep seeing the number 47 everywhere. I knew from the beginning it had to be more than just a coincidence, because it happened quite often. Sometimes 47 appeared to me 2 or 3 times per day. When I see a number often, I usually reduce it to its simplest form. There fore 47 becomes 11. 168 becomes 6. The only time I do not reduce to the simplest form is when it is a the same digit like 22, 444, or even 1212 for example. I am not sure if this is correct, but that is what my instincts tell me to do. Possibly Doreen could shed a little light on this for me. I am a novice at best and would love to know if this is a correct way of thought. Thank you! Personal experience; 9:11 is a bad combination, everytime i see this number something bad happens to me, or i go through a chain of difficulties, but when i see 9:01 after seeing 9:11, this means that those hard days are about to come to an end...11:11 is the best combination, it means everything in ur life is going to be smooth. P.S. : Recommended read : Oneness by Rasha ! 444, 4:44 for me was dreadful. Major mental breakdown, stress, fear, worry, anxiety, major health issues and not one but two business losses. This went on for years. Never want to see that number sequence again. Now I see ones, threes and fives. I am much calmer and in tune with my spiritual path. Thanks, and what book is this from? i see the number 304 EVERYWHERE what is if any the possible meaning. please respond to [email protected] i would very much appreciate a response. Everybody should see the "signs." 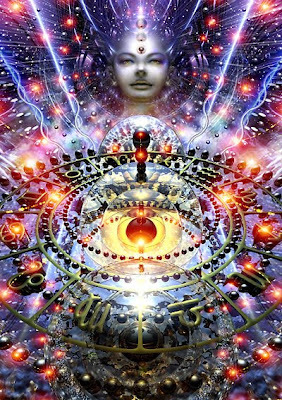 If I see a1111,222,333,33 dont reduce the master numbers,but others can be added,but i know numbers like 911 once had positive sacred meaning,but now we have been programmed to attach that to negative, ur energy on that matter can be transmuted from negative to positive so it doesnot haunt u, if u transmute its like removing the 911 curse,no matter how persistant,emergency number 911,some more sacred numbers 5 23 43 29 87, at first u see 1111,22,33,444,44,THen u see 66 77 88 99,then see all the messages, like 43 add and equals 7, meaning god like,5 55 555 is change for me,11purity,66 transmuting negative to positive 99 meaning for me,not everyone has same meaning ,cause some attach specfic meanings to them,so for those people it has special meaning,it like the programmed or intended or wished for that meaning so it was assigned to u that way. It is great when someone in touch with energy is out there promoting good quality information. We nee more psychic leaders that can show us the way. I am impressed with the mystical knowledge on this site. I'm constantly seeing repeating sequences of 808 and 333 what do these mean?